Consider the death of Facebook allegations moot, at least for the time being. Mark Zuckerberg's massive social networking corporation logged revenue of $4.04 billion for the second quarter of 2015, a record-high figure for the company. This compares favorably to the $2.9 billion earned in the same quarter of 2014, exceeding market forecasts of $3.99 billion. At the same time, however, Facebook's expenses are also up, with net income down 9.1 percent at $719 million (25 cents per share) as opposed to $791 million (30 cents per share) in Q2 2014. 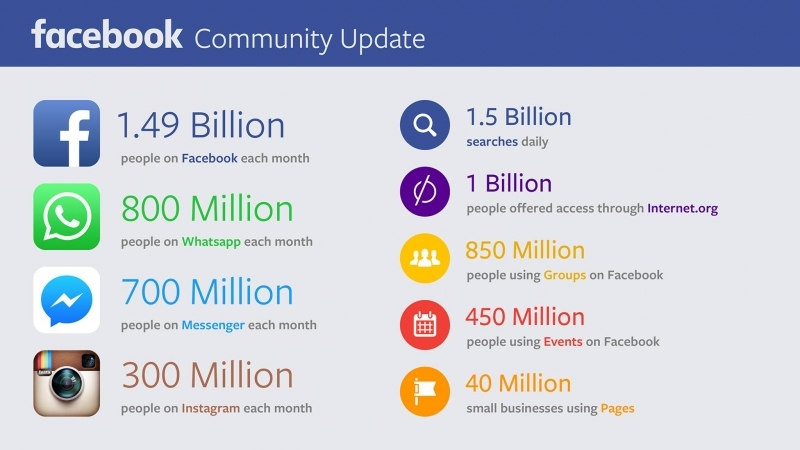 Not only is Facebook earning more money, but the number of users active on the social media site has increased as well. Facebook reports that an average of 968 million users were actively making use of its services every day in June, with 844 million on mobile. This marks an increase of 17 percent in total active users over the same month in 2014 and 29 percent more on mobile. Each month, active Facebook users totaled 1.49 billion, up 13 percent from last year. On mobile alone, monthly active users were clocked in at 1.31 billion, an increase of 23 percent over June 2014. 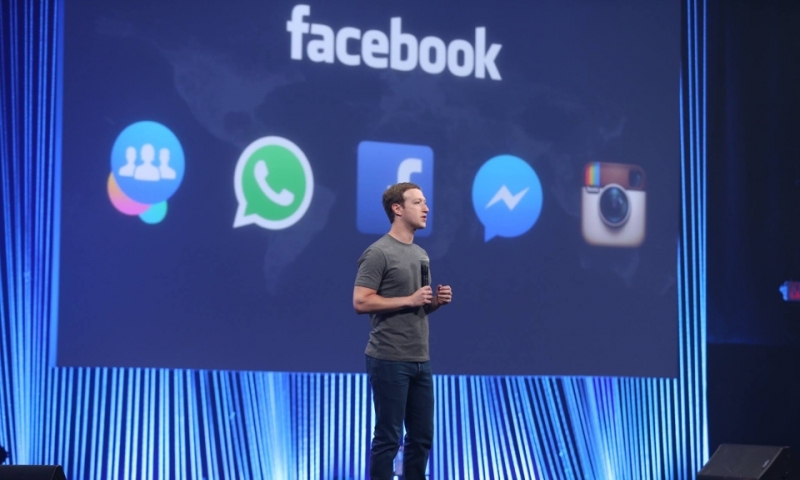 Facebook owes its revenue growth mainly to mobile sponsors, with advertising on the platform now occupying a sizable 76 percent of its advertising revenue for Q2 2015. That's a considerable boost from the 62 percent it comprised at the same time last year. Market researcher eMarketer predicts that Facebook will climb a lofty 16 percent of the $69 billion mobile advertising market this year. This would put Facebook in second place with a 35 percent market share, rapidly approaching Google's nearly 50 percent share, as last reported in 2013. Though this looks to be another strong quarter for Facebook, what's more dubious is the company's plan to monetize other properties, including Instagram and WhatsApp. Facebook acquired WhatsApp last year for a hefty $16 billion and while it's retaining traction outside of the U.S., the company has neglected to realize a concrete monetization plan for the messaging service. Title has 4.4 Billion in revenue while below it's mentioned 4.04 Billion, which is it?